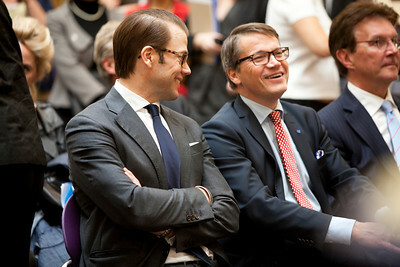 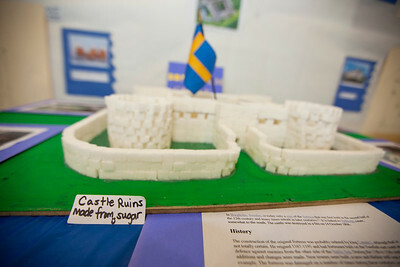 All photos copyright Dakota Fine Photography for the Embassy of Sweden. 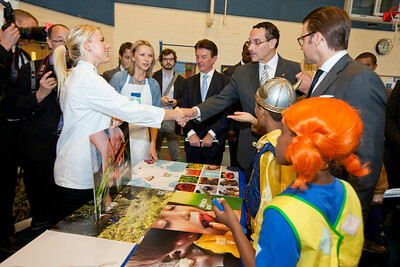 It is unlawful to print or use any of these photos digitally without expressed consent. 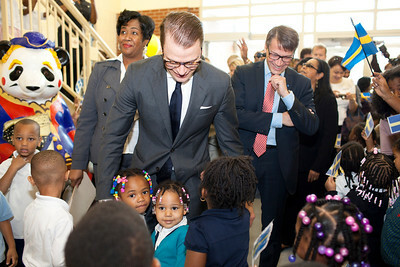 In usage for press, all photos must be credited "photo by Dakota Fine." 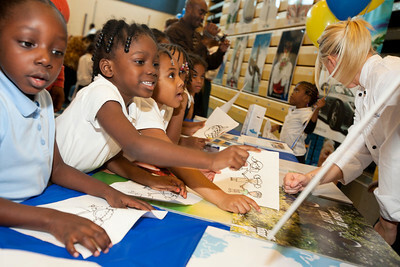 For inquiries, please contact Dakota Fine at dakota@dakotafine.com. 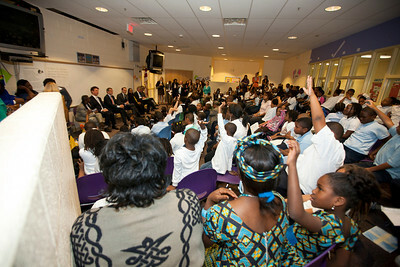 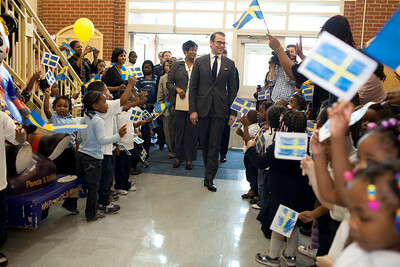 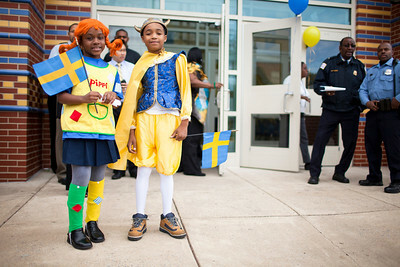 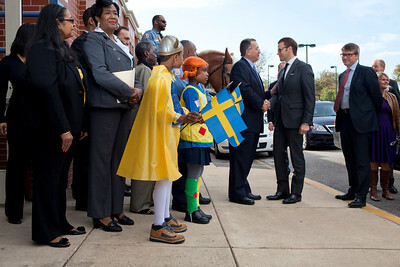 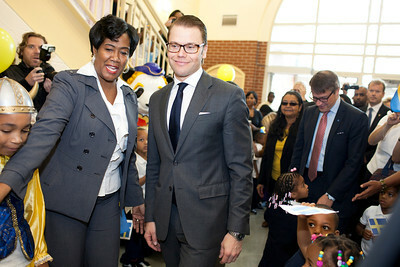 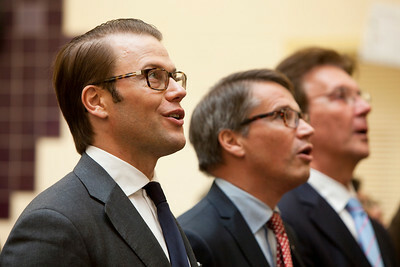 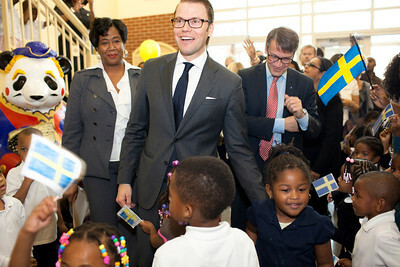 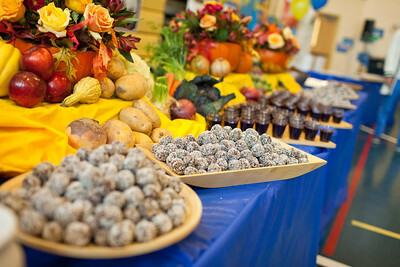 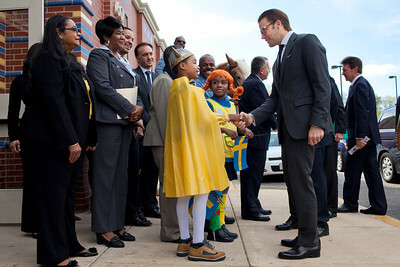 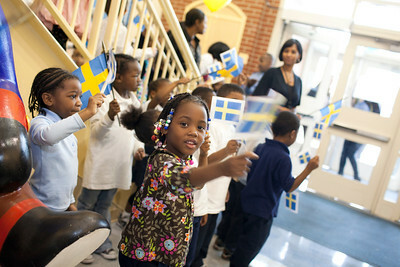 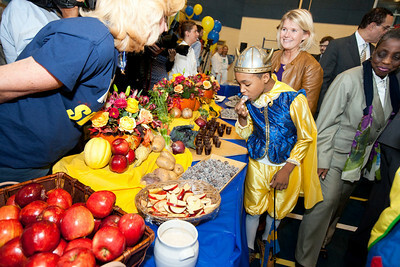 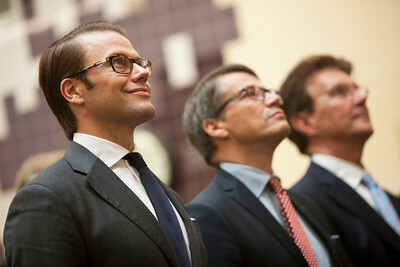 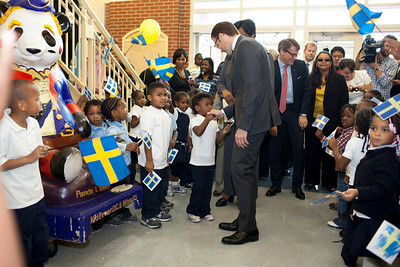 HRH Swedish Prince Daniel, Duke of Västergötland visits Miner Elementary school to promote healthy eating for schoolchildren in Washington, DC on September 26, 2011. 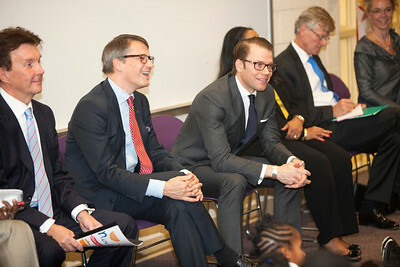 With Swedish Ambassador Jonas Hafström. 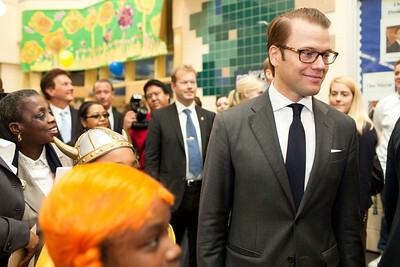 HRH Swedish Prince Daniel, Duke of Västergötland visits Miner Elementary school to promote healthy eating for schoolchildren in Washington, DC on September 26, 2011. 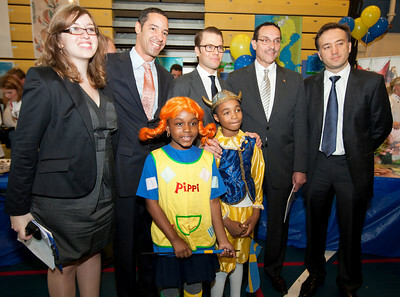 With DC Mayor Vince Gray.